Saliva: Why Do You Need It and When Do You Stop Producing It? When Do Humans Stop Producing Saliva? Saliva production is underappreciated. Although most people don’t realize it, your saliva production is an important bodily function. Without it, your life would be very different. Unfortunately, some people suffer from a lack of saliva. This can cause some serious problems. Find out what happens when your saliva production stops, and why it happens. When Does Your Body Stop Saliva Production? A typical person produced two to four pints of saliva every day. However, some people don’t produce nearly that much saliva. When they don’t, they experience a condition called xerostomia, or dry mouth. Everyone experiences xerostomia at some point in their life. If you have dry mouth, then you don’t produce enough saliva. Your lack of production could be a result of a serious health issue. 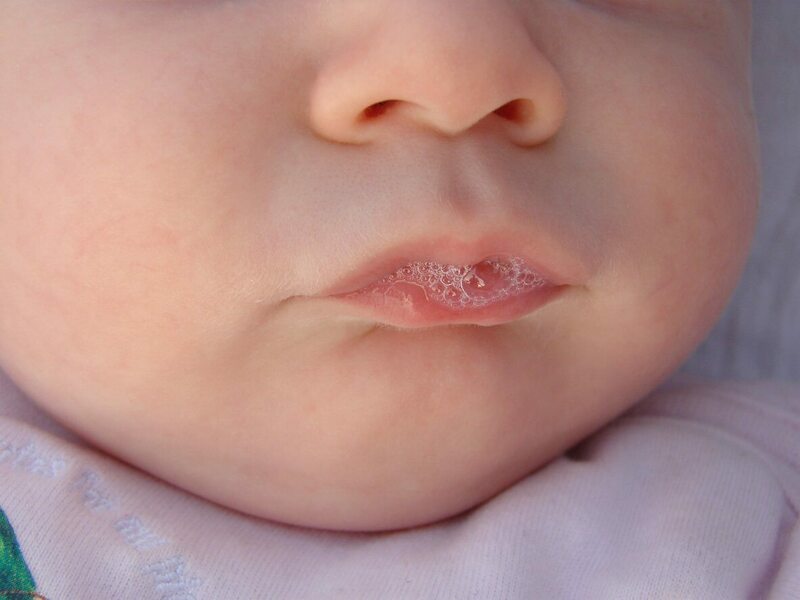 For example, some medications can cause you to have difficulty producing spit. As a result, your mouth could be dry and your salvia thick or stringy. Often cold and allergy medications have this side effect. If this is the cause for your xerostomia, then the only solution is to see a dentist or stop the medication. It affects the way that water moves into and out of your cells. Leaving the problem untreated could result in gum disease, an oral yeast infection, or tooth decay. A salivary stone can also cause xerostomia. Also known as sialolithiasis, a salivary stone gives you dry mouth and makes it difficult to swallow. You might also experience pain in your neck or swelling in your neck. When the calcium from your saliva builds up in your salivary ducts, a salivary stone occurs. It forms a crystallized rock that is similar to a kidney stone. There are several diseases that can cause xerostomia. For example, diabetes, anemia, Alzheimer’s, and other diseases all cause your body to produce less spit. Often, you will exhibit other symptoms besides dry mouth. However, that is not always the case. For this reason, it is important to see a dentist or doctor as soon as you start to notice the signs of xerostomia. There could be another disease causing your problems. If you can catch the disease early, then you have a better chance at treatment. The causes of dry mouth are not always medical.Often, it can be brought on by stress. When you experience a stressful situation, your body stops or limits saliva production. For people who have high anxiety, this can be a daily struggle. Your body may not produce enough saliva because you are under a constant state of stress.tress can cause the salivary glands to stop production. Dehydration can also have the same effect. If you don’t have enough fluids in your body, then it becomes too difficult for your body to produce saliva. Common causes of dehydration include burns, diarrhea, and excessive sweating. You need to rehydrate if you want to get rid of your dry mouth. Failing to do so can cause more than discomfort; it can cause you to need immediate medical attention. Even smoking and tobacco chewing can cause your salivary glands to decrease production. If you want to fix your xerostomia, then you might need to make some lifestyle changes. When most people think about digestion, they think about the stomach. However, digestion starts in the mouth. Your saliva starts the digestion process. When the food travels through your digestive system, saliva is the driving factor. Without saliva, digestion is a difficult process. You need it to swallow the food and get everything started. When you eat something that contains sugar, the bacteria in your mouth love it. The bacteria eat sugar and produce acid as a byproduct. When that bacteria collects on your tooth, it starts to eat away at your tooth. Then, tooth decay occurs. It eats away at the enamel and exposes the dentin. Saliva plays an important role in preventing tooth decay. Every time you swallow, the saliva washes away some of the sugar and bacteria. It prevents plaque from forming on your teeth and eating away the enamel covering. Your saliva contains over 72 types of bacteria. However, it also contains antibacterial substances. Because of this, it is a very useful tool in helping you to fight oral infection. You can fight off a tooth infection or a gum infection with only your saliva. In addition to containing antimicrobial agents, your saliva also contains painkillers. It contains opiorphin. Stronger than morphine, opiorphin can stop certain pain signals from making it to your brain. If you experience extreme pain, the painkiller can help balance you out.